It’s working hard to develop and come into its own—especially the areas that handle decision-making and learning. 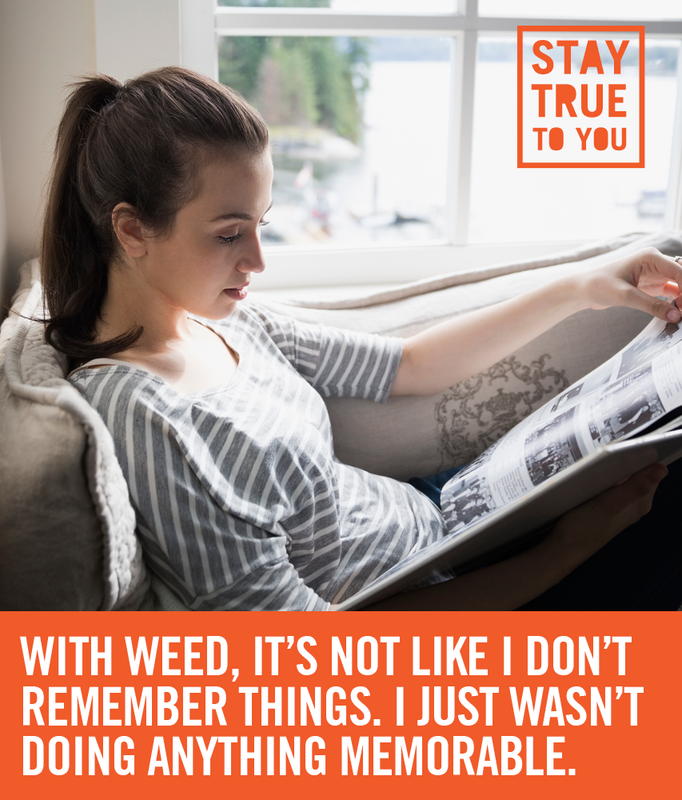 That means your brain may be particularly vulnerable to the negative effects of any substance, including pot. ALGEBRA IS ALREADY HARD ENOUGH. Being high can make it difficult to play sports, play video games, bike or do other activities you enjoy. YOUR BRAIN IS NOT A FINISHED PRODUCT. Brain development is not complete until your twenties. Using pot while you’re young can get in the way of reaching your full potential. It may be harder to stop using weed if you start at a young age.